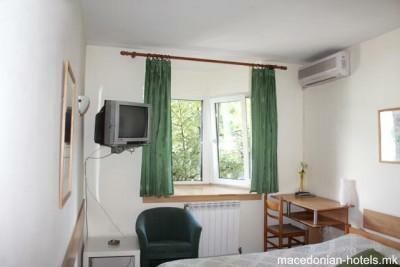 Located opposite the Clinical Center Skopje, not far from the city center (300m.). 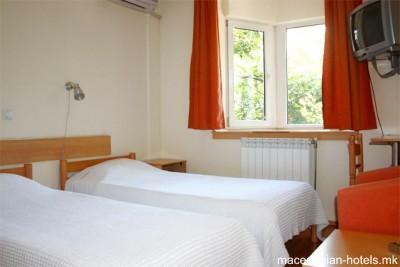 Hotel 7 offers accommodation in 8 well equiped comfortable rooms, which guarantee pleasant stay. 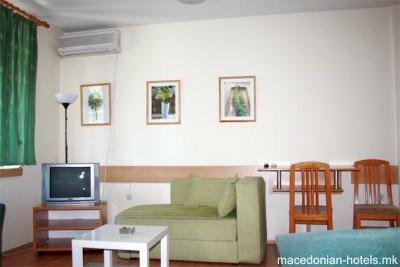 Hotel 7 also offers 24h free Wi-Fi internet service and garage. 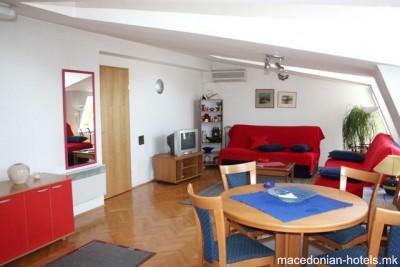 1.33 km distance from Skopje main square.